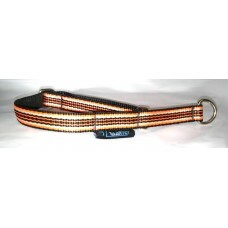 Available as a semi slip, martingale, half check, team or clip collar. 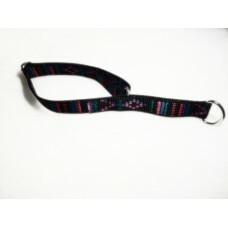 Please select collar sty.. 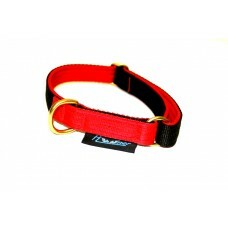 The adjustable team collar has no buckle or holes. 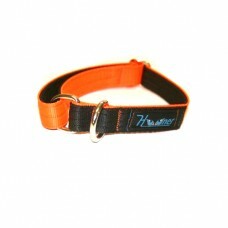 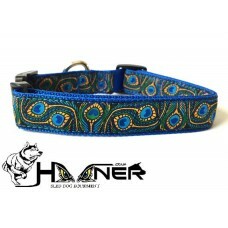 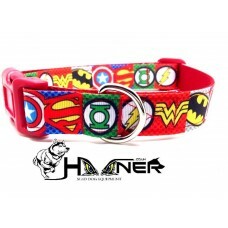 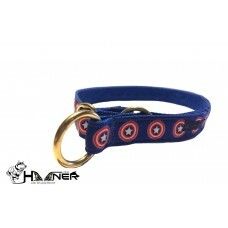 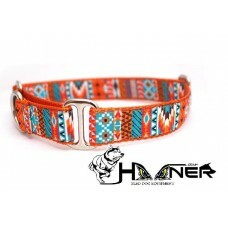 It has an adjustable slide to suit differen..
We can add these tags to your dogs harness or collar during manufacture. 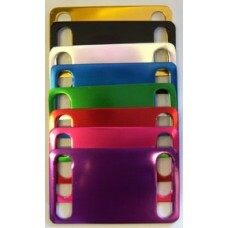 Professionally Laser engrav..